Queensland farmers are concerned about diminishing competition in the farm seed market. THE Bayer-Monsanto merger will create a company controlling more than a quarter of the combined world market for seeds and pesticides in the fast-consolidating farm supplies industry. The issue is compounded with another half of the world market owned by two other recently merged agricultural juggernauts, Dow-DuPont and ChemChina-Syngenta. 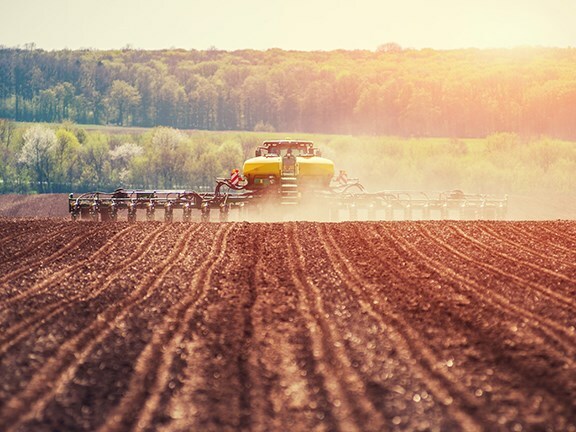 With three quarters of the world’s agricultural chemical and seeds market being controlled by these few companies there are direct implications for market competition and farm data control. Bayer and Monsanto claim that the merger will deliver an unprecedented opportunity to consolidate resources and by doing so drive innovation with the agricultural sector. Queensland farmers will not so easily hand over market fairness and a perceived promise of innovation. It is true many of our industries already have a concentrated chemical seeds market, for example the Cotton industry has arguably benefited from certain innovations. However, the scale of this merger has all the hallmarks of another domestic monopoly/duopoly which has a sometimes controversial relationship with the agricultural sector. There is no doubt that a merged Bayer-Monsanto company will have substantial market power. Companies in this position have the ability to manipulate the price of an item in the marketplace and increase obstacles to potential new entrants into the market. Competition is key to ensuring we have a free and fair market for both farmers and consumers. The merger will require approval from about 30 national regulatory agencies around the world who will all consider the appropriateness of the large scale merger with such significant implications. Stuart Armitage is president of the Queensland Farmers’ Federation (QFF).